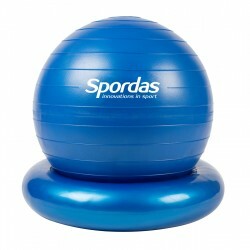 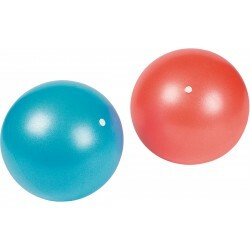 Highly resistant therapy and exercise ball. 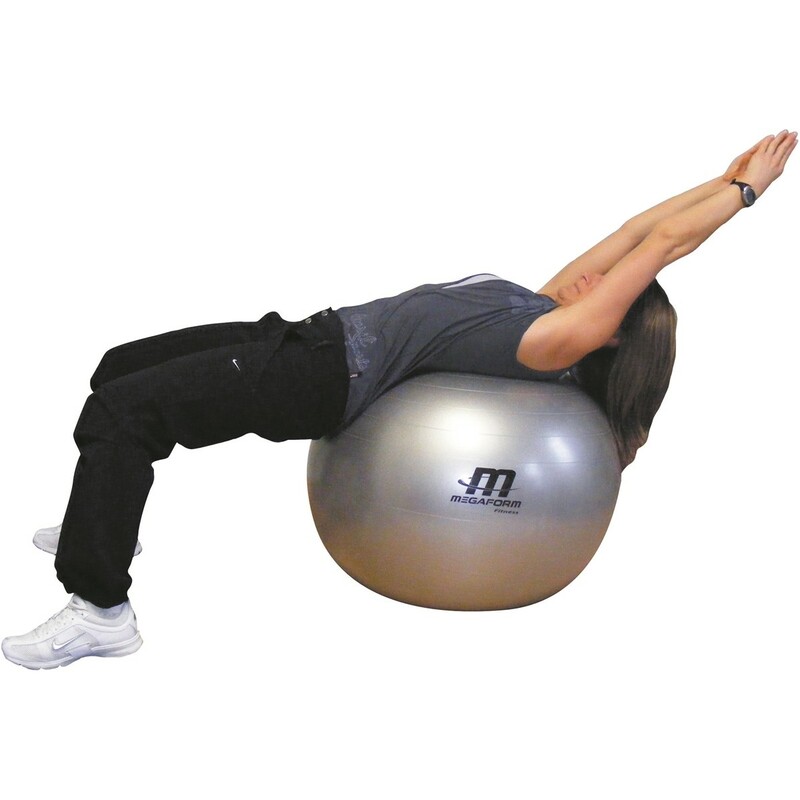 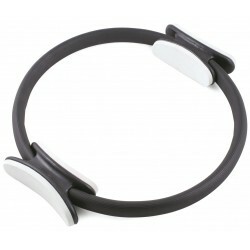 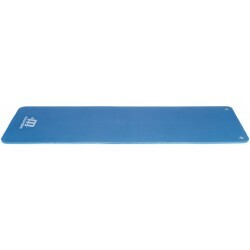 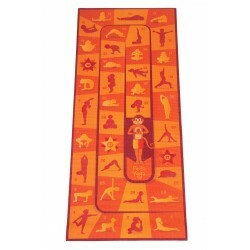 Mostly adapted for fitness or prenatal gymnastic exercises. 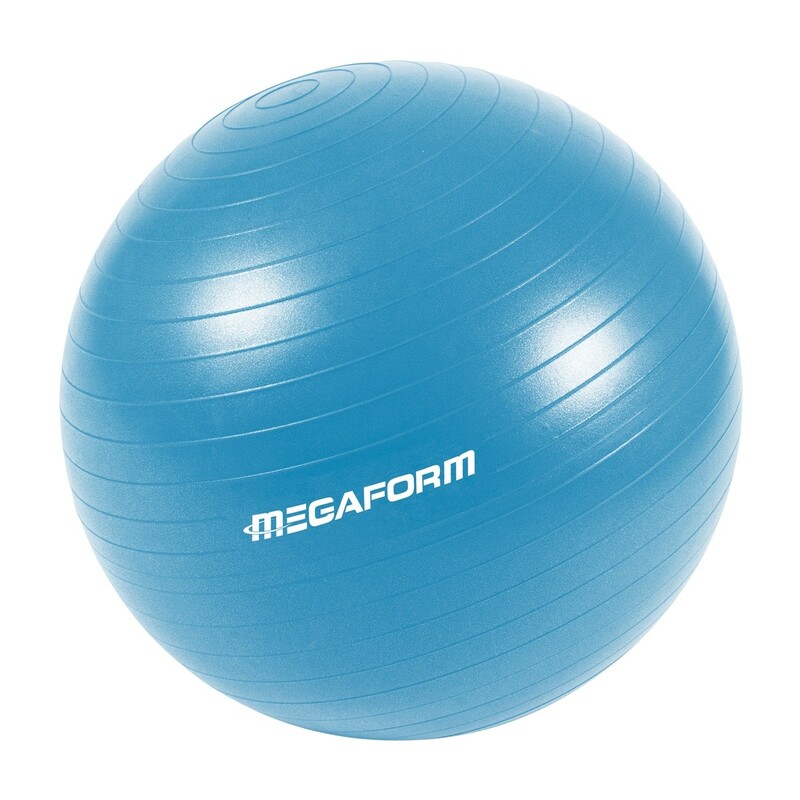 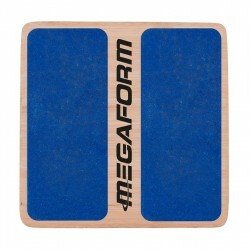 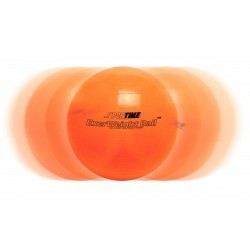 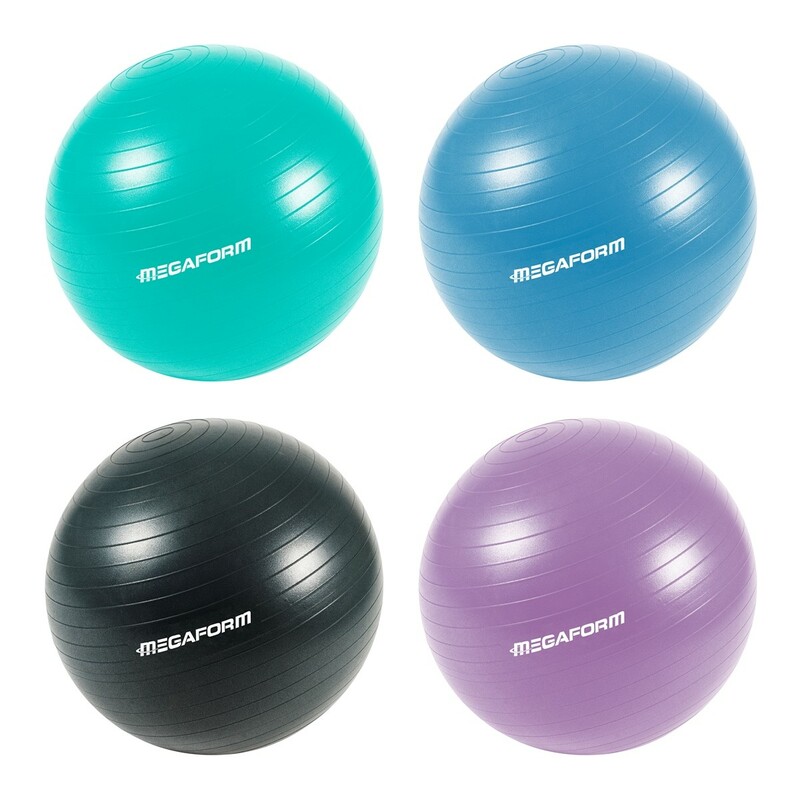 In addition to its high resistance, the Fit Ball has been developed to avoid all risk of burst.